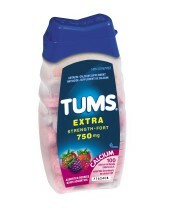 Nothing works faster than TUMS. 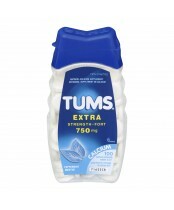 No one wants to suffer from heartburn. 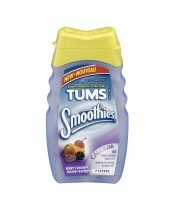 It’s something we want to get rid of quickly. 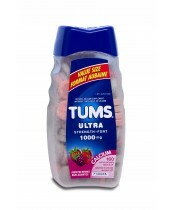 TUMS does just that. 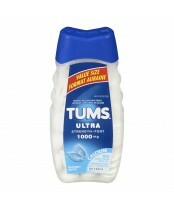 Which is why it’s the #1 antacid America relies on to get past heartburn quickly and get on with life. 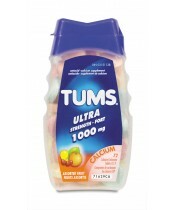 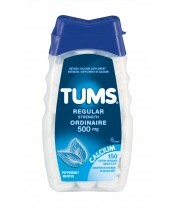 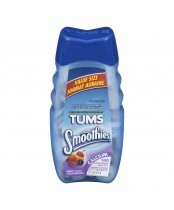 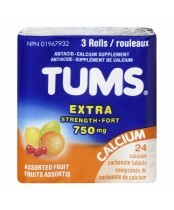 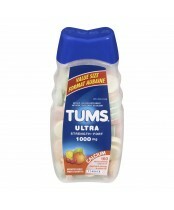 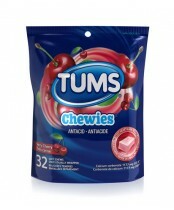 TUMS: it’ s more than just heartburn relief. 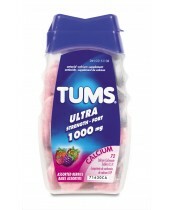 TUMS is also a great source of calcium with tablets that are chewable, fast-dissolving and contain highly absorbable calcium carbonate, which can help keep bones strong.